Vítáme Vás! We welcome you, to the Czechoslovak Moravan Club of Binghamton, NY! For over 75 years we have existed to keep the Czech, Slovak, and Moravan culture alive and well in the Triple Cities area. The people of our Eastern European heritage strove to bring goodwill and friendship to those around them and we seek to carry on those ideals. 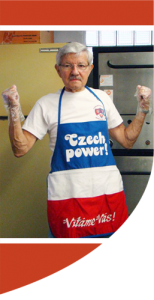 Our goal is to help bring a better understanding of the language, customs, dances, and especially food and drink of our Czechoslovak ancestors! 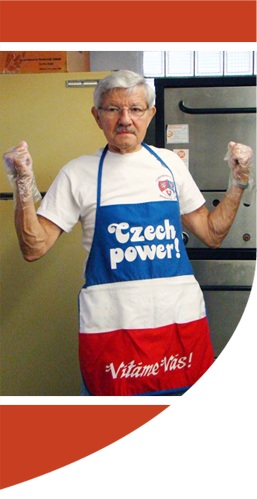 There are many ways you can get involved with the Czechoslovak Moravan club and If you are at least 18 years of age and are interested in learning and promoting the Czech and Slovak heritage, we would love to add you as a member! Learn more about us to see how you can experience the great culture of the Czechoslovak Moravan people!